Happy Spring! In this edition of our Career Training USA newsletter, you'll find helpful tips on finding an internship and creating a U.S.-style resume, how one intern is living the dream in Los Angeles, and what participants love about their host cities! InterExchange goes to the Lunar New Year Parade in NYC! One of the highlights of winter in New York is the annual Lunar New Year parade. 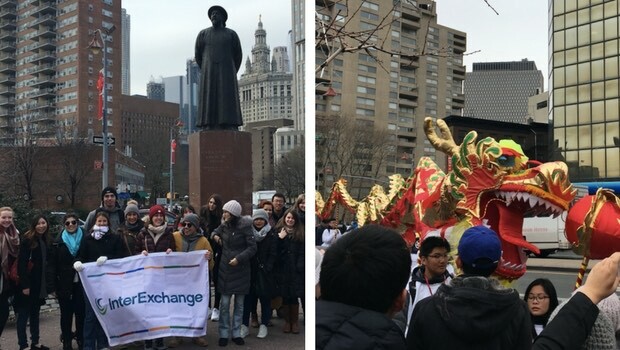 This year, InterExchange hosted a large group excursion to watch costumed dancers and dragons march through Chinatown in downtown Manhattan and celebrate the Year of the Rooster. We are currently accepting applications for J-1 Visa sponsorship for all 2017 programs. Make your resume stand out with an internship or training program in the U.S.! Ready to get started? Apply now! We’ve cut our regular processing time down from two weeks to just ten days! We also offer 3 business day expedited processing for an additional fee. See our Costs & Fees page for more details. Career Training USA Community – Connect With Us! Find your dream internship and jumpstart your career! Are you ready to intern in the U.S.? We want to help you move from just dreaming about an internship to your first day with your new host employer! The first thing is preparing to apply. 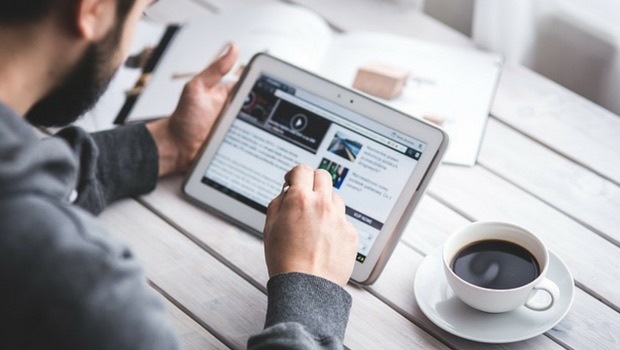 Create a winning U.S.-style resume and supporting documents, get connected on LinkedIn and search for internship positions online. If you’ve got a great idea for a project, you might want to create your own internship proposal to send to prospective hosts. Make sure your interview goes smoothly by preparing for questions in advance. Once you’ve found your perfect internship, you can apply for sponsorship with InterExchange by signing up on our website. Our application process is clearly laid out and if you have any questions, you can always contact us. If it seems challenging, just remember why you’re doing it and why it will be worth it! Interning in the U.S. with InterExchange will be the experience of a lifetime. Max found his colleagues friendly and supportive, and benefited working alongside experienced colleagues. 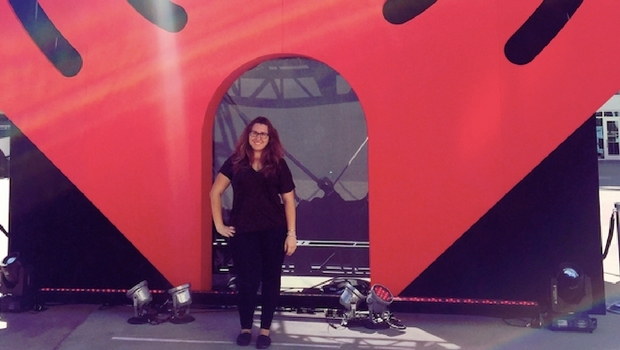 Through Florence's communications internship, she was able to take part in International Day of Peace at the United Nations General Assembly! Giuliana makes an appearance on an LA stage! "Through my internship, I've also done some pretty cool things so far, like attend the opening of one of the new Facebook/Instagram offices here in Los Angeles. Both Facebook and Instagram are platforms that I use on a daily basis, so visiting the office was surreal. I even went into their Facebook Live room and created a Facebook Live with one of my coworkers. All of my family and friends back home were able to see me, which I thought was awesome: my first Facebook Live and what better location than at the Facebook office itself! As part of my internship, I also attended a concert for one of the artists we work with, Beartooth. They performed at The Regent in Downtown Los Angeles while on their Aggressive tour, and it was the first rock show I've ever attended." Our participants live across the United States. We asked them for their favorite things to do in their host cities, and their responses make us want to explore more!